Cangzhou Kenuo machinery factory just finished and returned form the 2017 China non oriented silicon steel industry chain supply and demand exchange hold in WUXI,CHINA. The conference will further serve the transformer industry customers from the perspective of supply and demand. 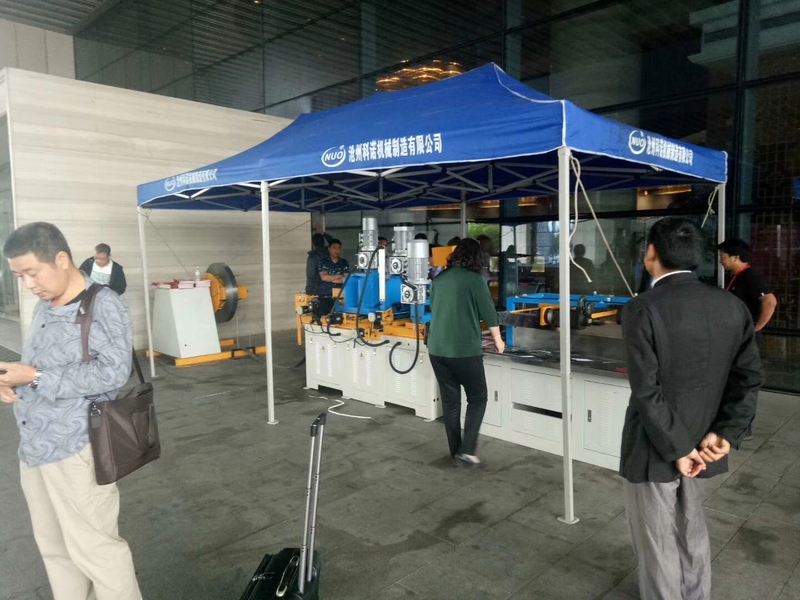 The conference will make a further interpretation of the current price trend of the non oriented silicon steel raw materials, technology points for new silicon steel products, the development trend and actual demand of household appliances and new energy automobile industry, high efficiency and energy saving and intelligent integrated motor. Together with steel mills, steel trade, punching blades and rotor, motor production, electrical appliances, new energy vehicles, third party and other industries and downstream users, the market opportunity is conspire under the trend of high efficiency, energy saving and intelligent integration.